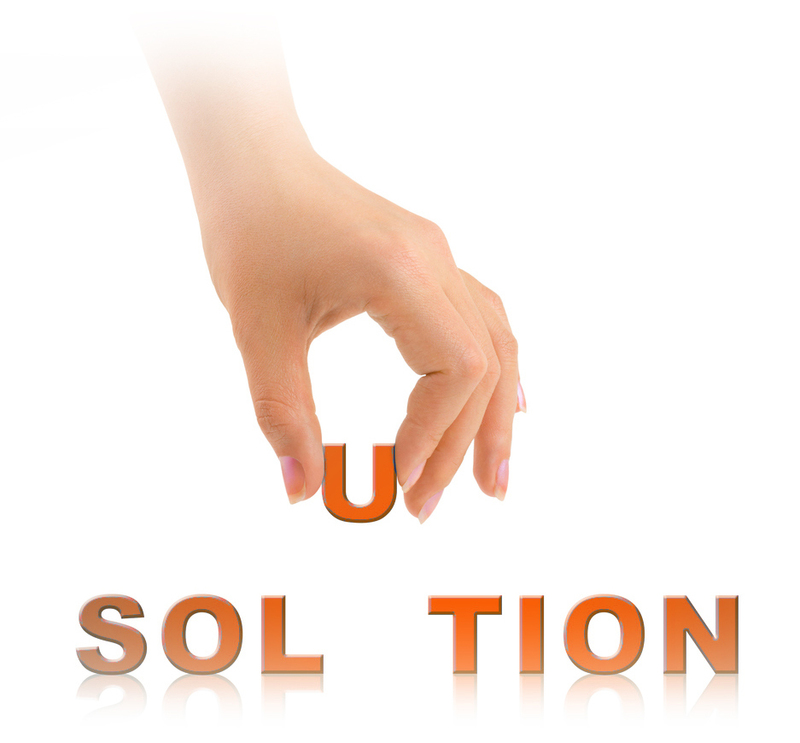 Solution focused hypnotherapy concentrates on the solutions and not the problems. See some of our services below. Life can be busy which is why Oshara Hypnotherapy works to accommodate clients as much as possible. What I love about solution focused hypnotherapy (apart from the fact it really works!) is the neuroscience behind it all. As a solution focused hypnotherapist, I will provide all clients with an in-depth explanation of how the brain works and what we can do to change our way of thinking and improve our minds. This in itself is extremely beneficial to you, the client, as you will understand your own mind better and have several penny-dropping moments. in Belfast and our Home Clinic in Crumlin. I have had low self esteem issues for most of my life, and has led to some crippling social problems. Seeing Danielle has improved my life in so many ways. She is professional, approachable, and makes you feel at ease from the very first minute. Thank you, Danielle! Booked the smoking cessation for Monday the 2nd April. I can proudly say I haven’t smoked from it. Danielle is very professional makes you realise you have the strength to achieve. Thank you. Just finished my sessions with Danielle. Feeling a lot happier and stronger than I have in a long time. Danielle is amazing at what she does. Totally professional but also so easy to get on with. Thank you so much. Initial consultation: £50 plus free download included in price to begin treatment at home before your first session. Initial consultation: £40 plus free download included in price to begin treatment at home before your first session.